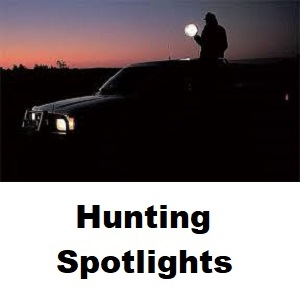 Driving lights are an important feature of any night hunting outfit and we supply the best quality driving lights from quality manufacturers like Lightforce, Hella and Narva. Lightforce has more than 35 years' experience in precision manufacturing, and has forged an international reputation as leading manufacturer of innovative professional lighting equipment. Lightforce prides itself on supplying quality products to those who value performance, innovation and design. Lightforce now exports to more than 50 countries, supplying products that are designed and manufactured to deliver performance in the most hostile conditions. From the frozen Arctic tundra to the scorching heat of the Australian Outback, Lightforce products are built to go the distance.